ps i love you Archives - Gerard Butler dot Net - Officially Unofficial Gerard Butler Web Source! 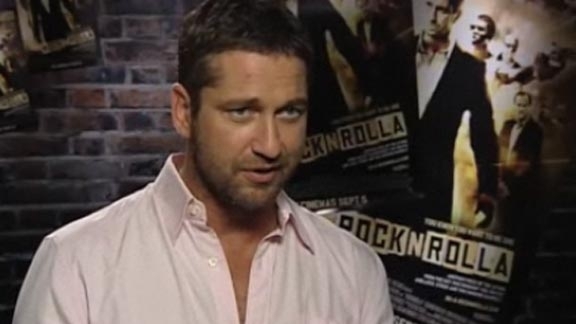 09-11-08: More Gerard Butler in Japan! Thanks to Lorna for more press from the UK on Gerard’s visit to Japan. Added pics from the PS, I Love You Press Conference in Tokyo. Thanks to juniemoon for HQ pics from the PS, I Love You premiere in Tokyo. IGotShotgun.com TIFF Interview (thanks to Lilyrose)! Pictures from the PS, I Love You premiere in Tokyo have been added to the gallery. Chuck the Movie Guy (always funny!). Thanks to LisaLisa! Yahoo! UK Exclusive Interview (click the image). Thanks to Sam. AMC News TIFF Premiere Video. Thanks to Sam. We have added a “Share This” link to each post. Now all of our updates can be emailed, sent via text message, bookmarked or posted to your Facebook, MySpace and other social network sites!